Check out these cheeky iPhone 11 leaks! The New Year is here and that means it’s time to start speculating about what 2019 has in store for Apple fans. 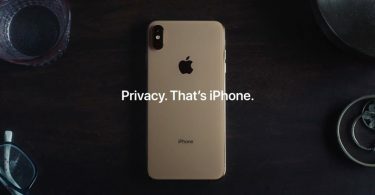 iPhone 11 (if that’s what it’s called) is sure to launch this September, which is pretty darn exciting. Of course, it’s early on and we’ve got no solid information about how the flagship phone will look. However, there have been some rather juicy iPhone 11 rumours knocking around. Let’s take a look at a few choice things that we’ve seen around the web. First up, let’s talk about the camera arrangement and what the next flagship may have. What will the future hold for the iPhone 11 set-up? A recent leak suggests that the latest Apple flagship may, in fact, have a triple-lens offering. What’s more, the rumour could give us a little glimpse of what the next iPhone will actually look like. 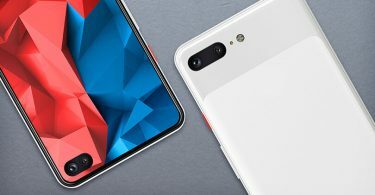 The rendering shows a square design on the rear of the phone, boasting three lenses along with the LED flash light. There is the idea that the microphone may also be housed in this small block. Since the world of smartphones is all about cameras at the moment, it would be a logical step if Apple decided to go this particular way. Then again, there’s one of the most intriguing leaks we’ve had so far. 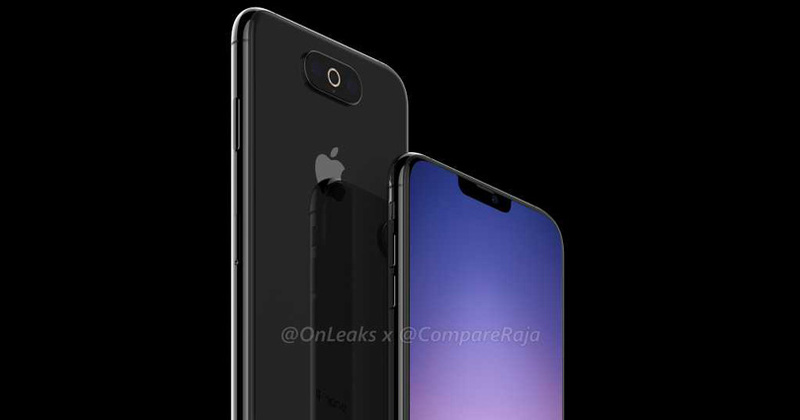 That is that iPhone 11 may instead have a horizontal camera lens strip on the rear side of it. The latest rendering leak, which was made in partnership with CompareRaja, shows an entirely new design for the set-up of the camera. The theoretical design appears to present a cantered strip across the top rear of the phone. 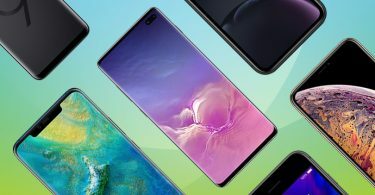 That means that rather than having the vertical line or the previously speculated square look, iPhone 11 could flaunt a new and more attractive look. Before we jump to conclusions and place any bets based on these iPhone 11 rumours, there’s something else to consider here. 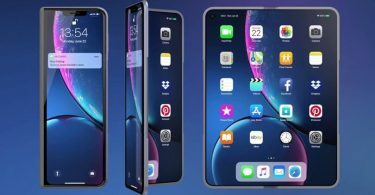 The renderings that we’ve been looking at may not be iPhone 11 models at all, but the larger ‘Plus’ or ‘Max’ models instead. It would make sense for the bigger, more premium versions of the flagship to be adorned with higher-standard cameras, after all. Of course, it’s important to remember that these leaks could be nothing more than speculation. While sources have indeed been correct in the past, it’s extremely early in the year right now. That means that we should take the leaks and iPhone 11 rumours as what they are – rumours. To find out what the good folks at Apple genuinely have planned, we will have to wait and see. Roll on September 2019!